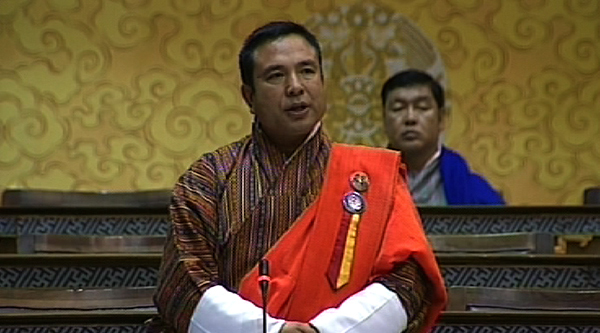 The finance minister, Namgay Dorji said they would not have pledged to reinstate lottery business had they known the problems surrounding it. The question on whether the lottery business would be reinstated in the country was raised during National Assembly’s question hour session, today. 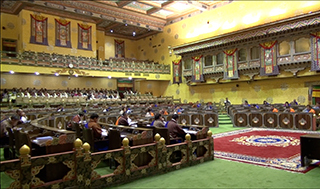 Lyonpo Namgay Dorji said he does not understand why MPs are raking up the lottery issue again when everybody knows why it was closed down in the first place.